Thank you for your interest in our Certificate IV in Work Health and Safety! 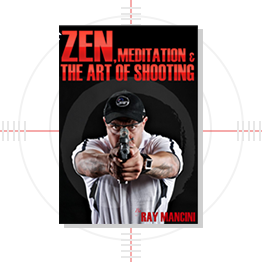 Here at RAYMANCINI ACADEMY we have derived a comprehensive course structure that is designed for individuals to effectively analyze a range of work place hazards and derive a range of solutions to mitigate risk in the workplace. This course will enable individuals to develop the necessary skills to provide leadership and guidance to others in regards to following specific work- health safety policies and procedures. We do recognize that some students learn and grasp content differently and therefore this course may be completed well before 12 months. The Certificate IV in Work Health and Safety includes a total of 10 units. Successful completion of this course will enable individuals to work in the Occupational Health and Safety sector. Employment may be sought in an organisation requiring a Work and Health Safety Coordinator, Work Health and Safety Officer or Work Health and Safety Representative. 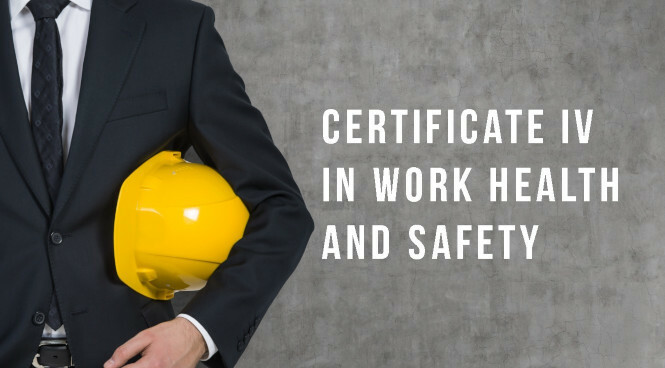 After the successful completion of the BSB41415- Certificate IV in Work Health and Safety, students then have the option to further progress their studies even further with the completion of the BSB51315 – Diploma of Work Health and Safety.